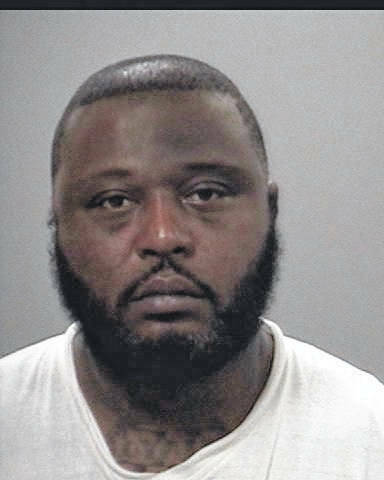 LIMA – Pre-dawn raids carried out Thursday in Lima by federal, state and local law enforcement officials resulted in the arrests of more than a dozen Lima men described as “large-quantity” dealers of cocaine and crack cocaine. U.S. Attorney Justin Herdman said an 11-count federal indictment that led to seven of the arrests was opened Thursday morning and was the culmination of a “long-term, multi-jurisdictional investigation” dating back to November 2016 into large-scale drug trafficking in Allen and Van Wert counties. They made the announcement at a noon press conference Thursday at the Allen County Sheriff’s Office. 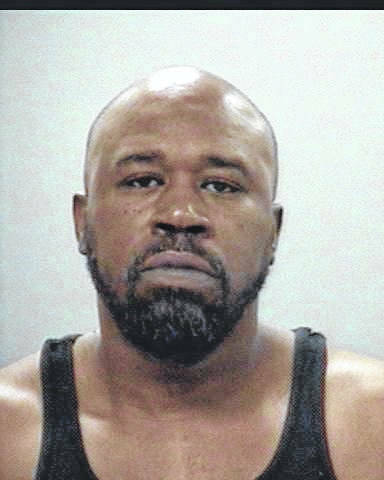 Named in the federal indictment were Don Burns, 44; Joseph Downton, 39; Earl Hall, 37; DeJuan James, 31; Michael Jones, 40; DeJuan Keys, 29; Larry Nathan, 53; and Chivas Shurelds, 29. 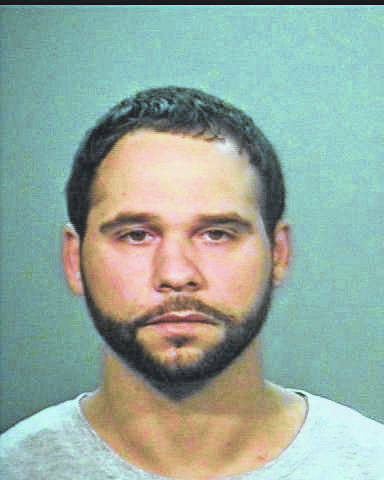 Shurelds remains a fugitive at the current time. The other men, all from Lima, were taken into federal custody. 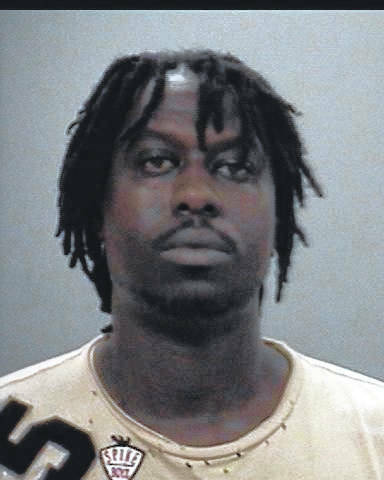 The Allen County Sheriff’s Office SWAT Team served an arrest warrant Thursday morning on Shay Michael Williams, 29, who is charged with two counts of trafficking cocaine. 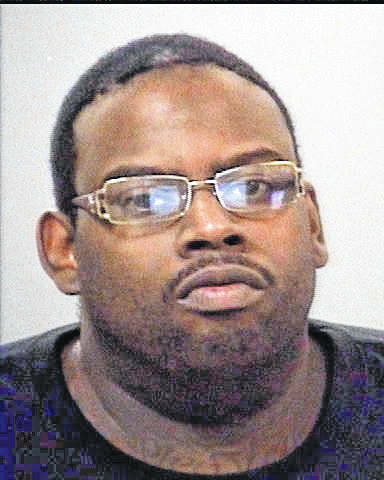 • Verlando Clark, 45, charged with trafficking heroin, aggravated trafficking in drugs and permitting drug abuse. 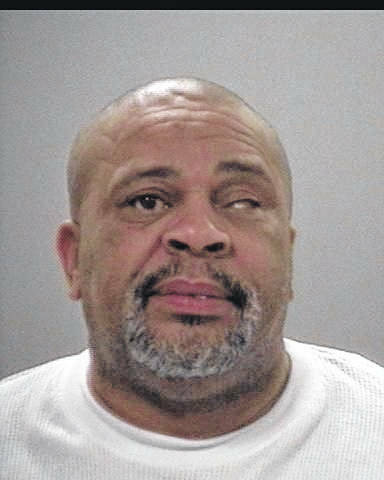 • Michael Dewayne Johnson, 52, possession of cocaine and five counts of having weapons while under disability. 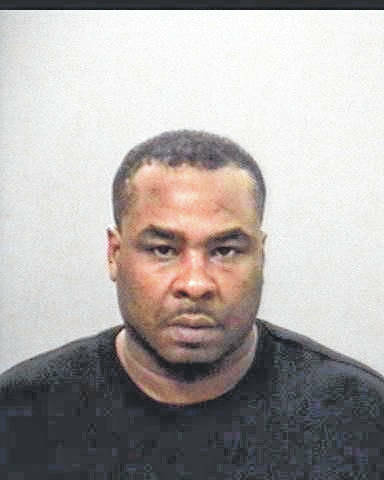 • Edward Moore Jr., 44, three counts of trafficking in cocaine and one count of engaging in a pattern of corrupt activity. 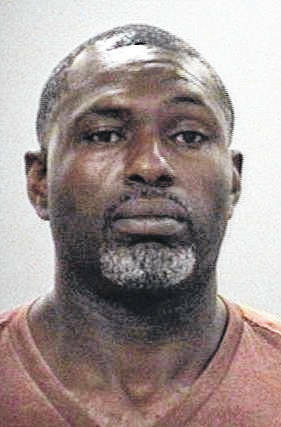 • Willie James Reynolds Jr., 41, single counts of possession of cocaine and possession of drugs. 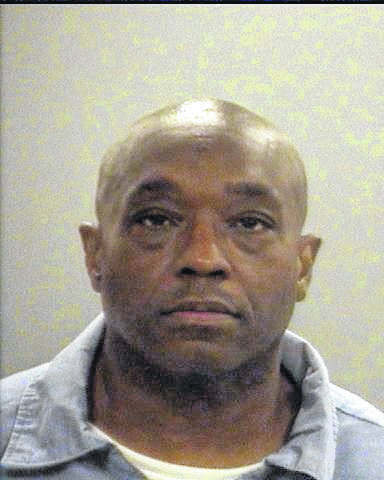 • Raymond White, 46, charged with trafficking in cocaine, two counts of possession of cocaine, having weapons while under disability and tampering with evidence. The West Central Ohio Task Force is seeking additional suspects, but no additional information was available Thursday, according to the sheriff’s office. 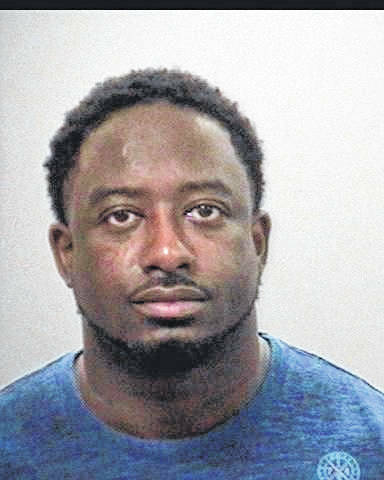 The federal indictment alleges that Burns, Downtown, Hall, James, Keys, Nathan and Shurelds conspired together between November 2016 and the present to distribute “large amounts” of cocaine in Lima. Downton and Hall are responsible for distributing at least five kilograms of cocaine, according to the indictment. 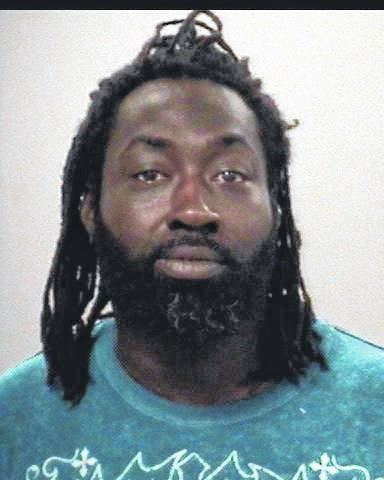 Seven of the men named in the indictment allegedly purchased cocaine from Demos Watkins, who pleaded guilty earlier this year in federal court to drug charges and is awaiting sentencing. 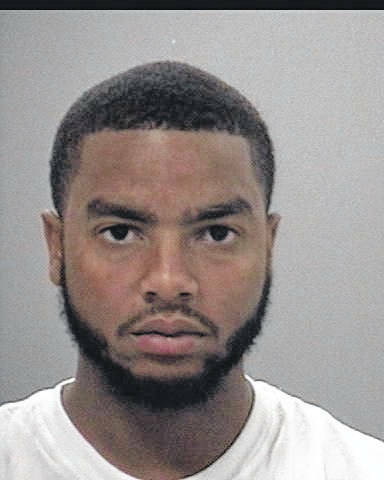 A home on North McDonel Street in Lima served as a hub for the drug sales, the indictment alleges. Herdman said agencies taking part in the investigation included the Federal Bureau of Investigation, Lima Police Department, Allen County Sheriff’s Office, Van Wert Sheriff’s Office, Delphos Police Department, the Ohio State Highway Patrol and the Ohio Air National Guard. 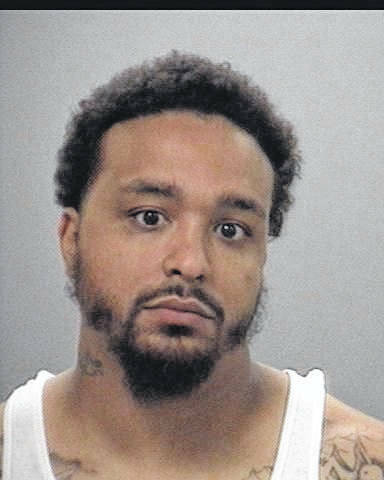 Special Agent Jeff Fortunato, of the Cleveland office of the FBI, said arrest warrants were executed early Thursday morning and resulted in the confiscation of money, firearms and drugs. Waldick said many of those arrested Thursday will be charged as “major drug offenders,” a legal designation that carries with it additional prison time for those convicted. 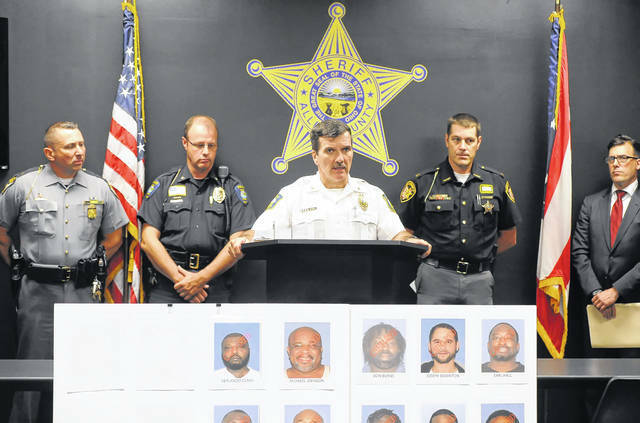 Allen County Sheriff Matt Treglia said the arrests of the drug dealers would not have been possible without the cooperation of all agencies involved. “Allen and Van Wert counties are safer places with these people off the streets,” Treglia said. Lima Police Chief Kevin Martin echoed those sentiments. Lima Police Chief Kevin Martin speaks at a a news conference Thursday announcing the arrests of members of a drug trafficking conspiracy in Lima.